Commercial aircraft deliveries in July 2017 were the highest on record for the month of July, according to data released today by ADS Group. 107 aircraft were delivered in July to a range of global customers, worth up to £2.2bn to UK industry. A record July has helped the delivery rate of commercial aircraft to continue to match the record-setting levels of 2016, with 771 aircraft delivered to global airlines from January to July. Of the total, so far this year 557 single-aisle aircraft and 214 wide-body aircraft have been delivered to customers, contributing £15bn to the UK economy. This record-setting delivery pace continues after a successful Paris Air Show was followed by more orders in July which pushed the order backlog to 13,503. 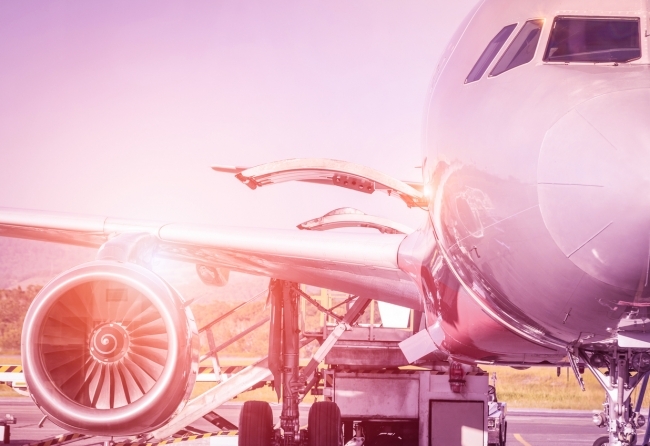 Aircraft manufacturers are working to efficiently deliver the large order backlog which represents 9 years work in-hand, worth around £220bn to the UK. Paul Everitt, Chief Executive of ADS Group, commented: “Matching the record-setting pace of 2016 delivery rates demonstrates industry’s focus on improving productivity and capacity to support growing global demand is paying off. “This is great news for the aerospace industry which is on track for another successful year, underlining the UK’s competitiveness. “The high level of global demand for new aircraft means UK companies are increasing production, despite Brexit uncertainty. It will be important to secure a good Brexit deal for UK aerospace and protect our hard-won global competitiveness”.